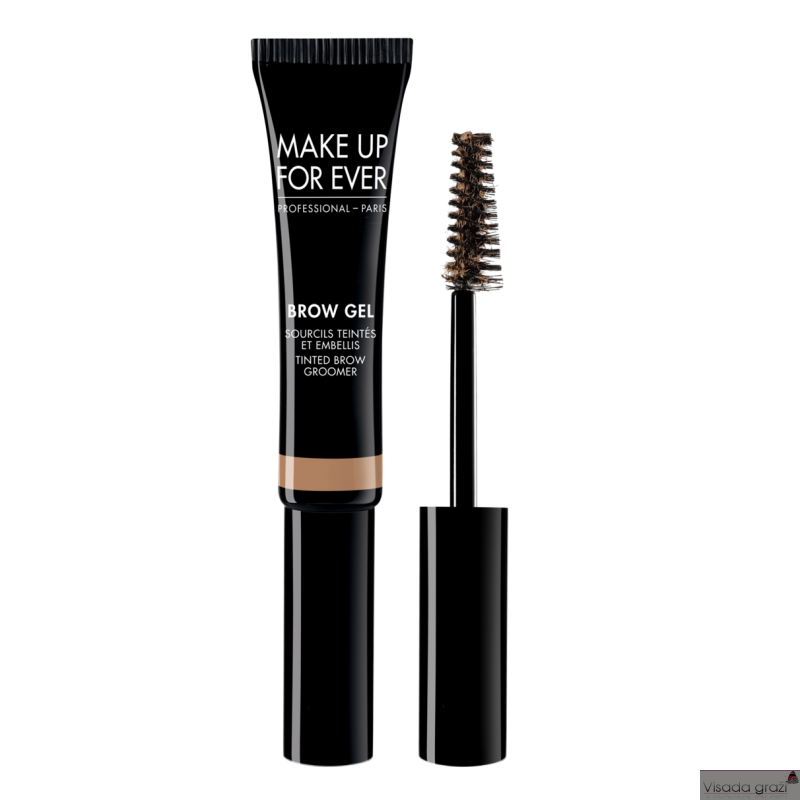 This fiber tinted brow gel fills brows thanks to a long lasting and non-sticky formula. This fiber tinted brow gel fills brows thanks to a long lasting and non-sticky formula . 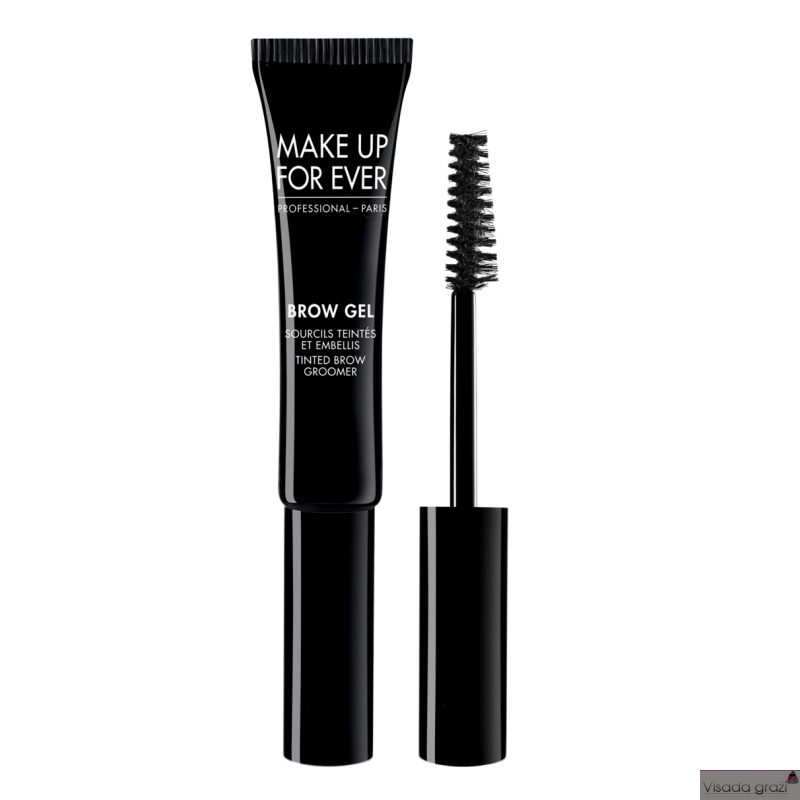 The asymmetric brush easily combs and defines brows for a natural makeup result.